5 Comments on "LASPADA’S ORIGINAL HOAGIES FAMOUS PHILLY CHEESE STEAKS"
It is great to see someone find these mom and pop places in Orlando and recognize them. One of my favorite place happens to be LaSpadas the famous is salty to to the type of meats try the monster club is is my second favorite next to the Philly. Thanks again on all the great reviews on Orlando restaurants. Absoultly right!! Mom and Pop restaurants are to me the best compared to these high price big franchise restaurants. 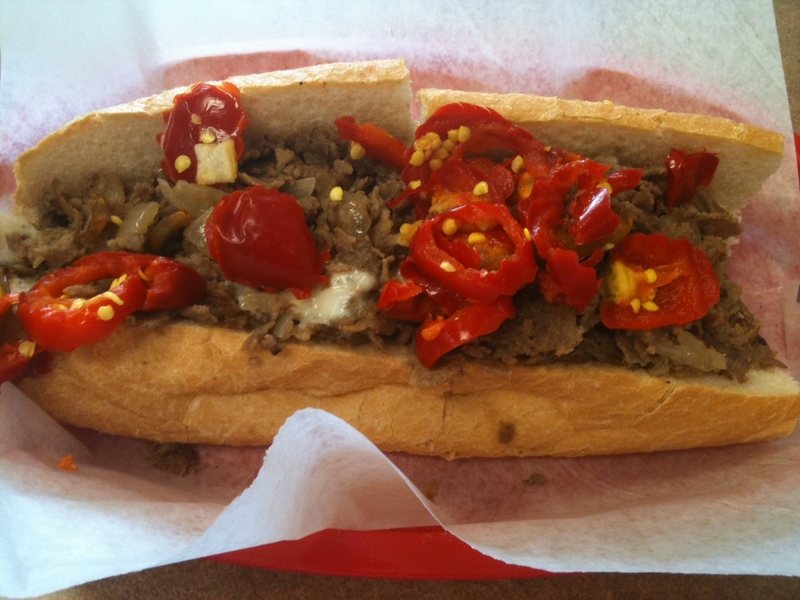 I LOVE LaSspada’s Orignally Philly Cheesesteak!! A family owned restaurant for many and many and many of years!!! I just can’t find a better place to go and eat when I or my family wants hogies!! As well as they have so much more then just hogies salads, wraps, a menu for kids. I could go on and on but I am just going to say is you need to go check it out and try it for yourself you won’t be disappointed I promise u that!!!! 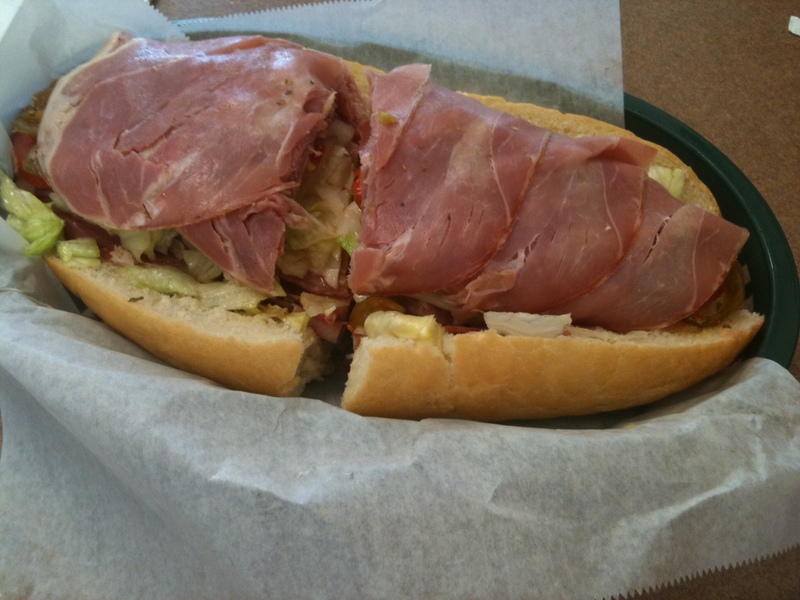 I have to say that LaSpada’s is the BEST family owned sub shop around!! From leaving up north in Philly and now being here in fl. They have the #1 Cheese steak around because it is an althentic Philly cheesesteak made just like back home. Their cold subs are amazing you are lucky to be able to finish it they are stuffed so full of meat!! All I have to say is if you have not tried them you really need to go! Then I know you will become a regular customer there. Great atmosphere wonderful food great prices go check them out. Hope to see you all there!!! I’ve lived here for 11 years. Have always searched for something “decent” outside of Philly. All those years nothing came close in FL, except for a place called Capriotti’s (in Casselberry) which closed 5 or 6 years ago. 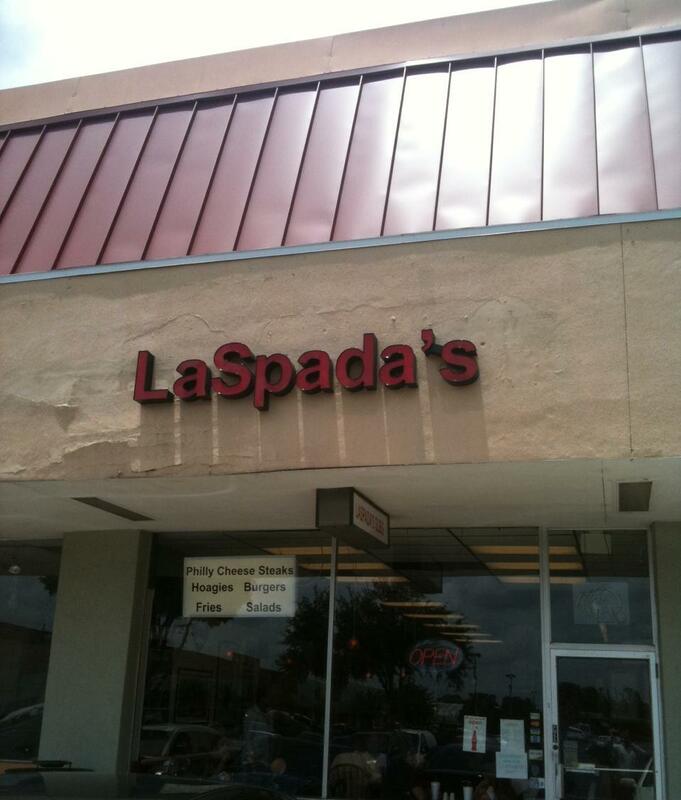 Tried LaSpada’s over a year ago and I found heaven on earth. 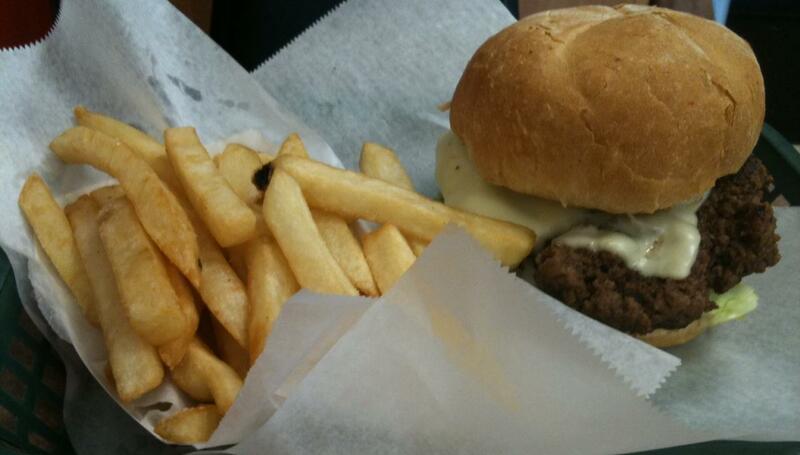 One of the BEST cheesesteaks you will find anywhere – period.